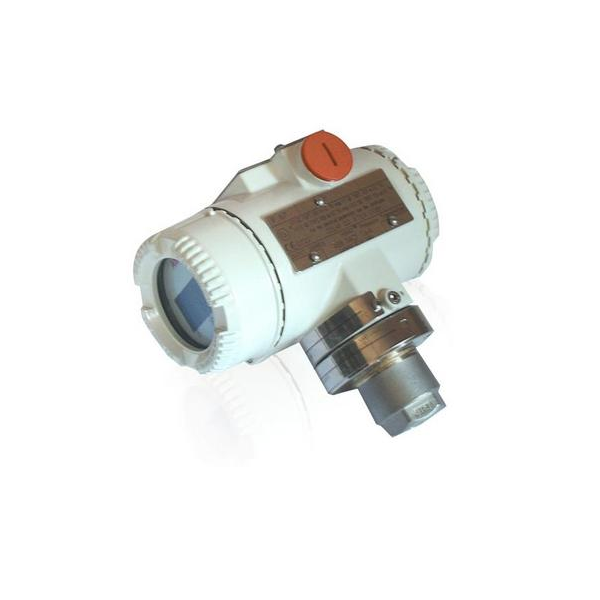 ABB 264NC Absolute Pressure Transmitter | Haygor Instrument & Company, Inc. 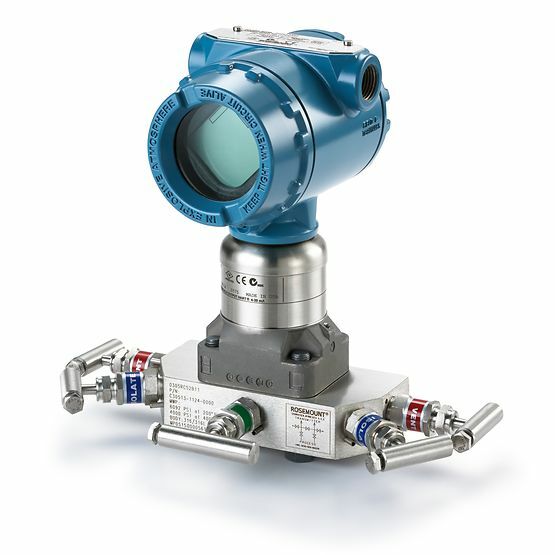 The ABB 264NC Absolute Pressure Transmitter is a dependable sensing system, paired with highly innovative digital technologies, that upholds performance within a wide assortment of fill fluids, variants, options and wetted materials. 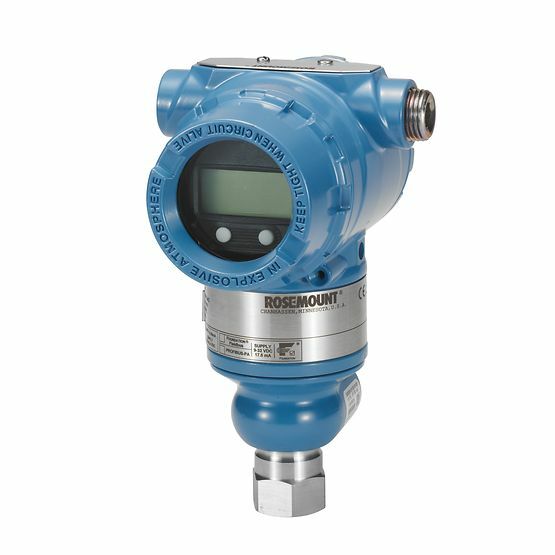 Featuring a base accuracy of ±0.075%, this direct mount transmitter (with seal) is also capable of delivering essential process media at extended temperature ranges, further emphasizing it’s overall flexibility in functionality. Model 264NC supports integration with HART®, PROFIBUS PA and FOUNDATION Fieldbus platforms, with interchangeability and transmitter upgrade capabilities offered. 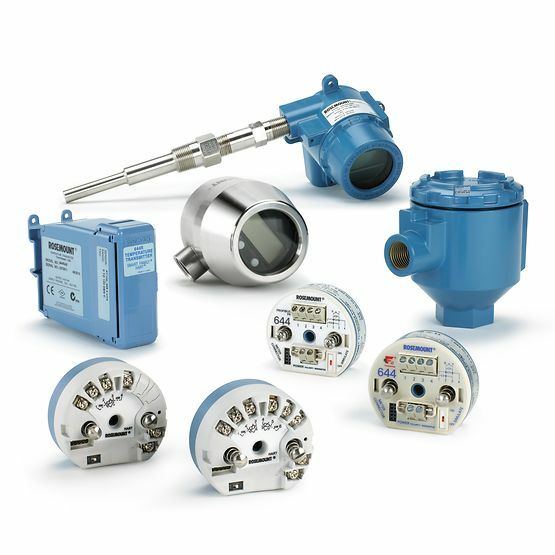 An extensive selection of sensor options are available to choose from, for purposes of elevating total performance and stability during use. 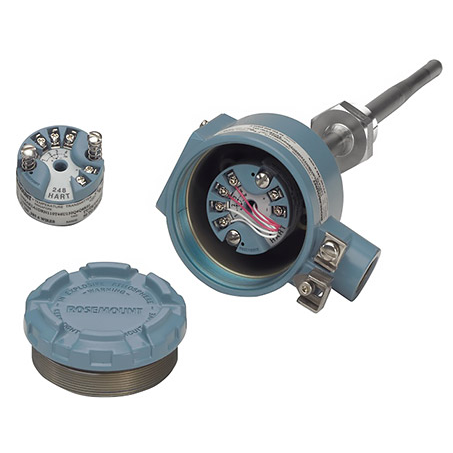 Featuring the following span limits: 1.1 to 16000kPa abs; 8mmHg to 2320psia, this transmitter is PED compliant to sound engineering practice (SEP). Configuration facilities are available either locally (via local keys in combination with an LCD indicator) or via hand held terminal or PC configuration platform.